It’s been a fascinating on-going story, this one – and some parts of the puzzle are now solved. Franz Konrad himself is preparing for Sebring (!) by running Porsches at Bahrain this weekend - the Porsche series supporting the grand prix. Busy times indeed for Konrad Motorsport – but Davies / Ruberti / Babini is an absolutely top-notch combination in one car. 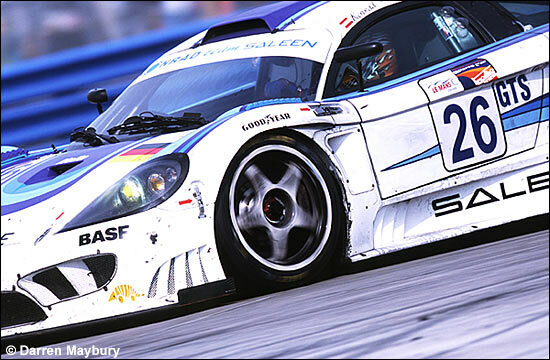 Whether Konrad’s team can recreate the situation at Sebring in 2001 remains to be seen, but Franz isn’t short of driving talent, based on nominate drivers thus far.